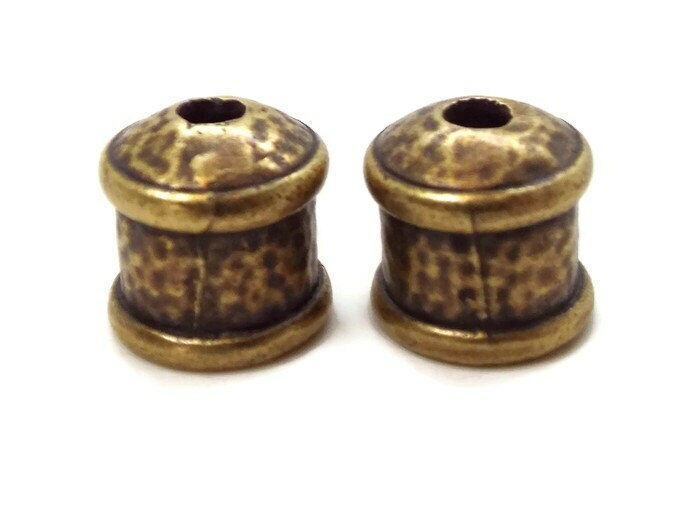 These are nice 9mm end caps with a textured finish in Antique Brass Finish. A great finish to your kumihimo designs. 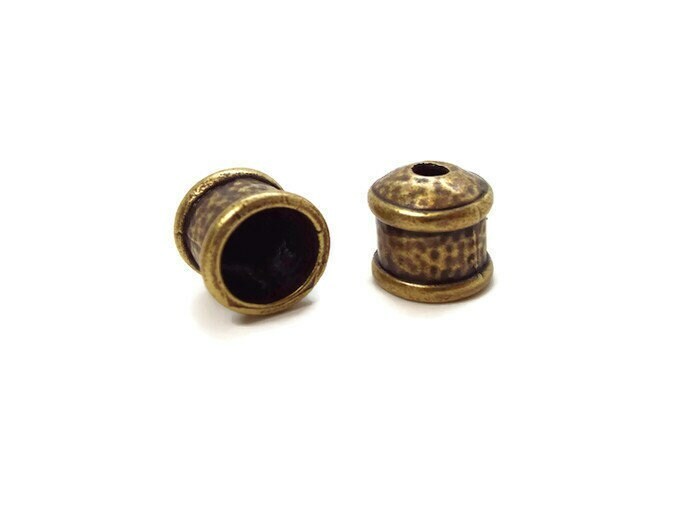 Just add a lobster claw or toggle clasp.